All cases taken upon contingency. Clients never pay out of pocket, attorney paid only from any settlement or verdict obtained. Nothing recovered, nothing owed! About Us: We are passionate advocates for victims of negligence in the State of Georgia. We take the time to thoroughly document all of the ways in which your injury or loss has affected your life. These details matter because they make all the difference when pursuing a fair settlement or verdict. You ultimately have one opportunity to recoverwe believe that is the only opportunity needed to do it right. Our contingency policy and areas of expertise enable us to provide the best service. Contingency-Based: Results drive our practice. We offer free consultations and, once we take on your case, we front the costs of the claim or suit until you receive a settlement. We will never ask you to pay out of pocket for our services. Specialized: Here at The Gumprecht Law Firm, we only handle personal injury claims. We are experts in the case law, statutes and insurance procedures that pertain to your case. Knowing the value of your time and energy, we aggressively pursue a fair insurance settlement before any lawsuit is filed. If unfruitful, we will file a suit and zealously pursue your case in court. We are highly motivated to help you receive the compensation you need to cover loss of income, injury, and pain and suffering. Tech Savvy: In our modern world, technological data could be the difference between the minimum settlement and the settlement you deserve. 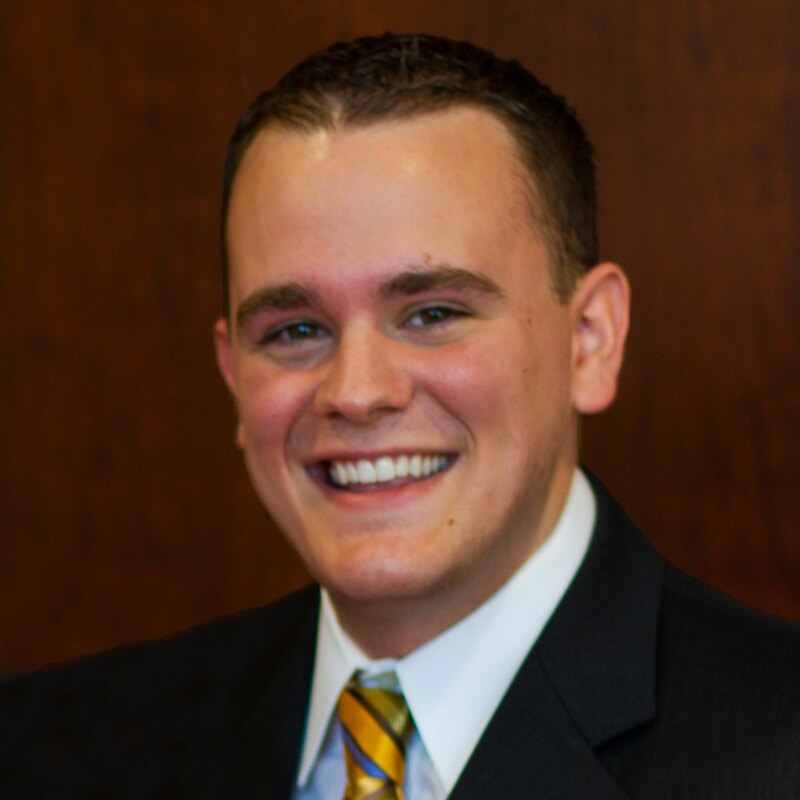 Our head injury lawyer, Michael Gumprecht, has a strong technology background that gives us the necessary edge to pursue your case at full value. We pull metadata, filter images, run electronic simulations and use many other methods to maximize the value of each case. Client Focused: Client service is of the utmost importance to our firm. We return all missed phone calls or e-mails by the end of the very same day. This reflects our primary goal for client service: respect. 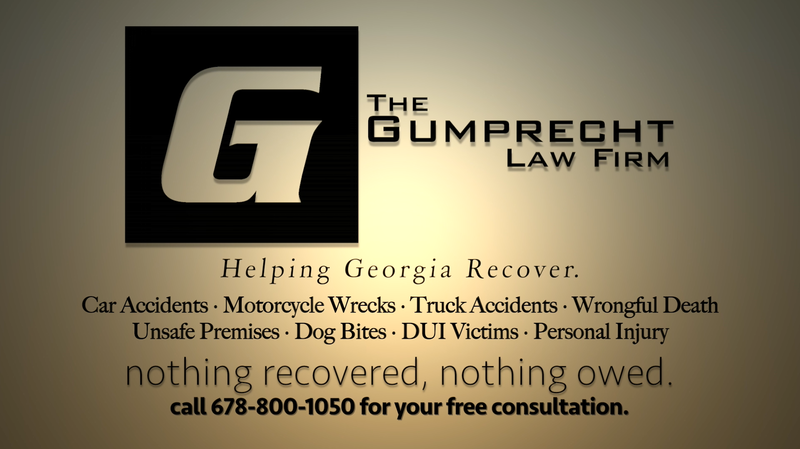 Injury lawyer Michael Gumprecht is proud to serve clients in Woodstock, GA and the Greater Atlanta area. Find answers to common accident questions on our FAQ page or learn more about The Gumprecht Law Firm. Available for you 24/7: Speak with a real attorney about your case right now by calling 678-800-1050. All calls are provided as a free courtesy in order to help you after your accident or injury. We can even meet you at any location, any time.